Graphics from several other games have found their way into Sokoban skins. Not surprisingly Pacman more than once. 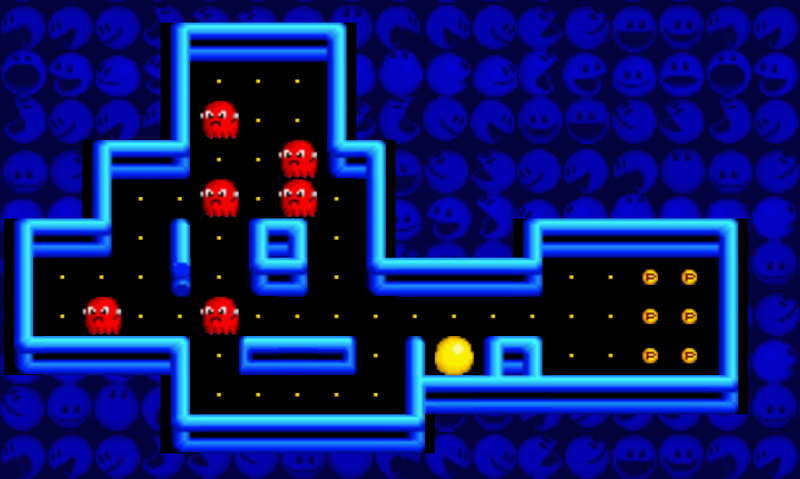 Several look alike versions of a standard Pacman skin exist.